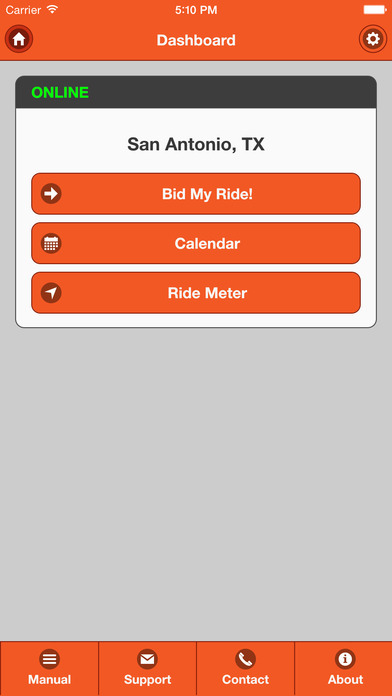 This application will allow Clients to submit a Bid for Transportation to the Bid My Ride Company. The Client will be able to put in the Pickup and the Destination Addresses, the Date and Time of pickup, and the price that they would like to pay for the transportation. They will also be able to choose the type of transportation, such as; Sedan, Six (6) Passenger Van, Twelve (12) Passenger Van, or a Wheel Chair Van. Once the information is submitted, the bid will be dispatched to all the current drivers in the city. 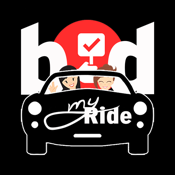 The drivers will respond with their best bid, the lowest bid will be awarded to the driver, the contact information will be sent to both the Driver and the Client. All of this happens within just a few minutes to allow for the quickest pickup time that is possible. Drivers will be available 24/7, for all your transportation needs. The application is currently available for the City of San Antonio, with several other Texas cities opening soon. The goal is to have transportation services available for most of the major cities, Nationwide, in the next 24 months. 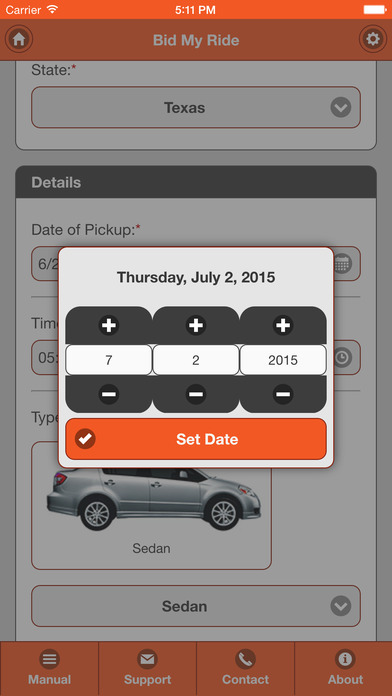 This application also features real-time GPS location*, a Ride Meter which can calculate distance and travel time information, and the ability to add your rides to an events calendar. 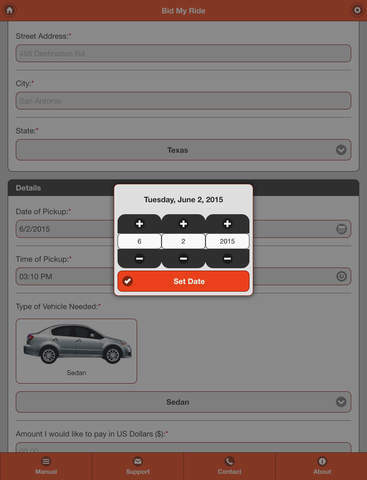 It will also temporarily "remember" your last input into the form, so that you do not have to reenter all the information again the next time you request a Bid for Transportation. Payment is required prior to being picked up.